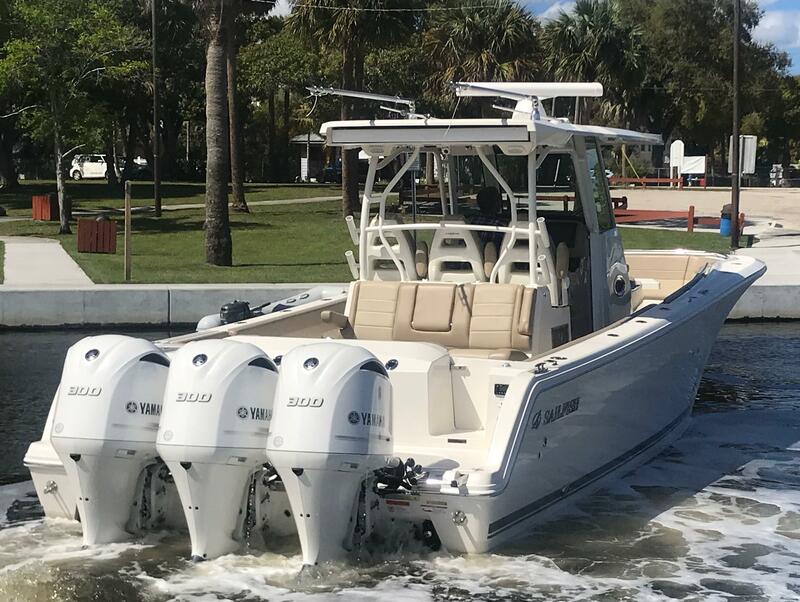 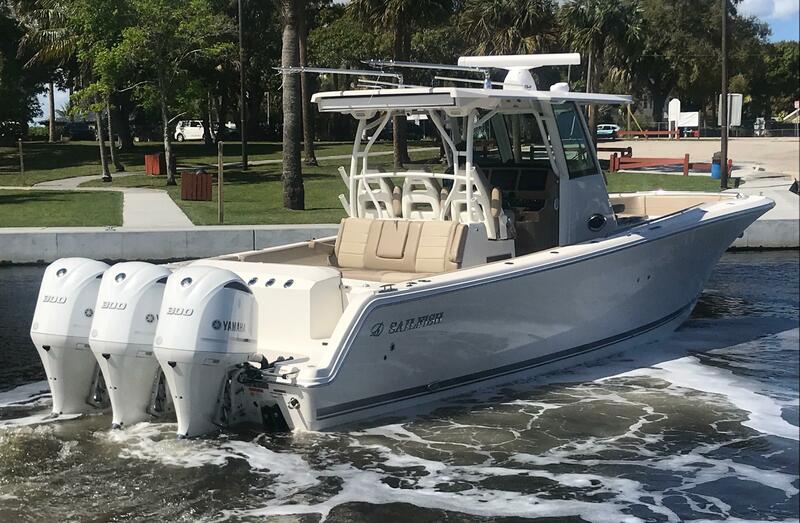 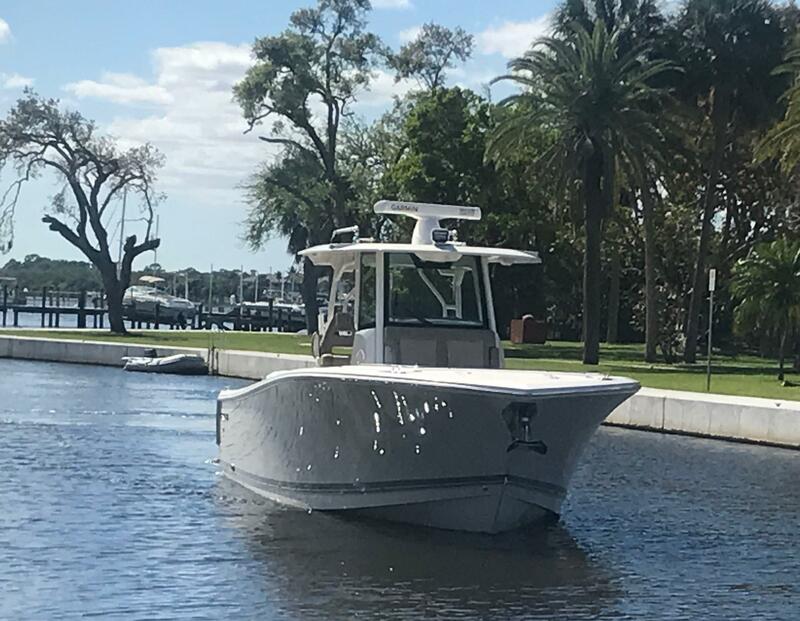 Serious offshore capability and dazzling style make the Sailfish 360CC the best performing big water boat we have brought to market. 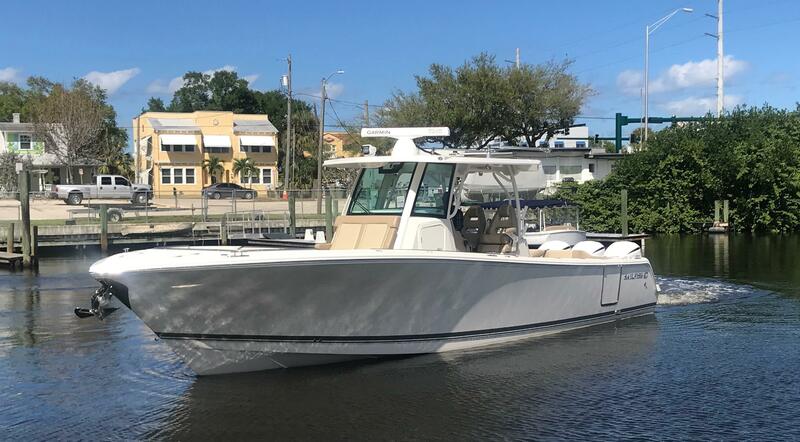 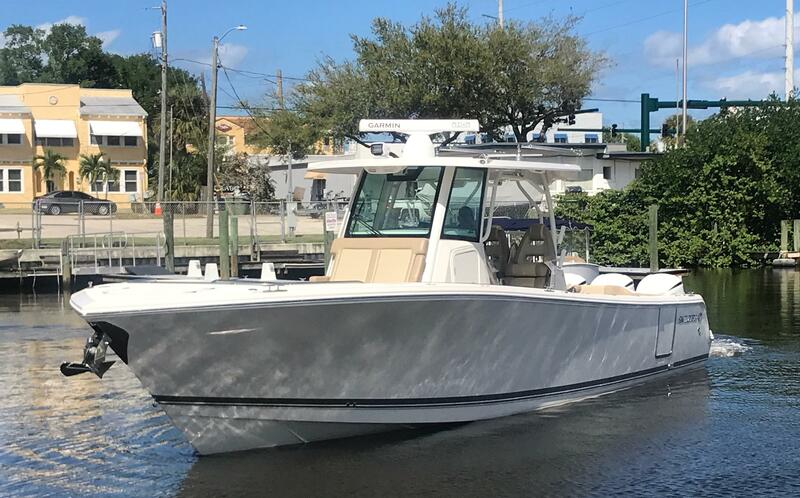 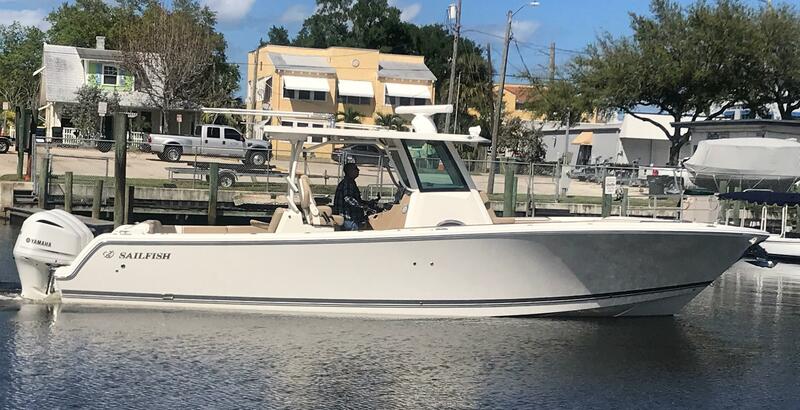 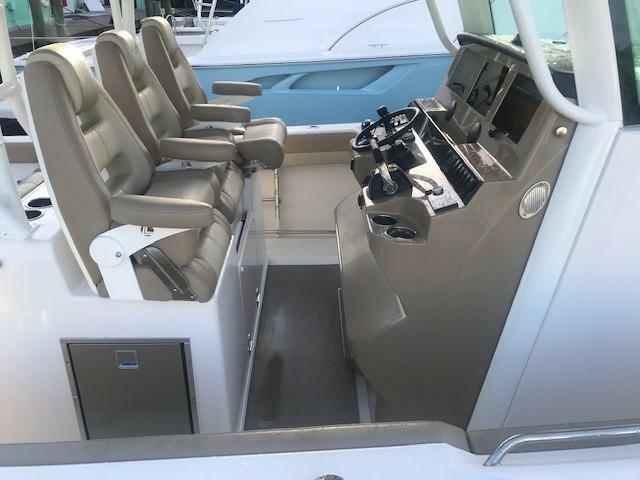 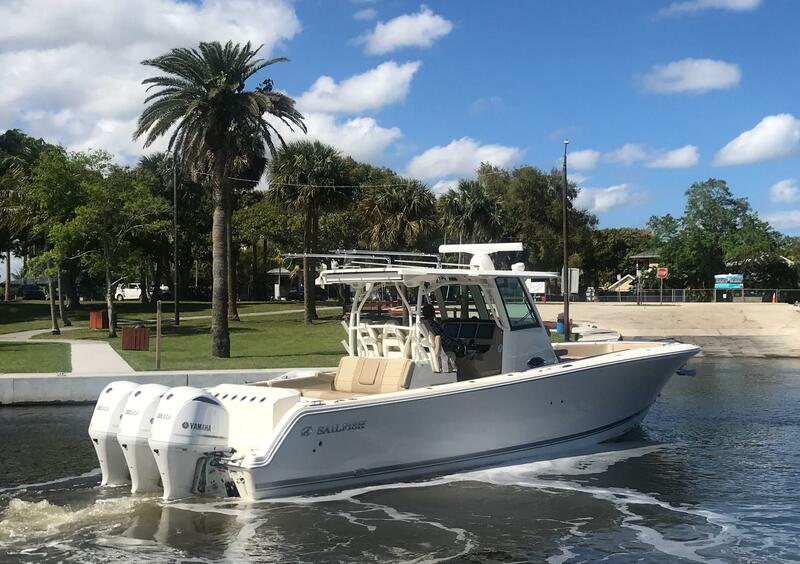 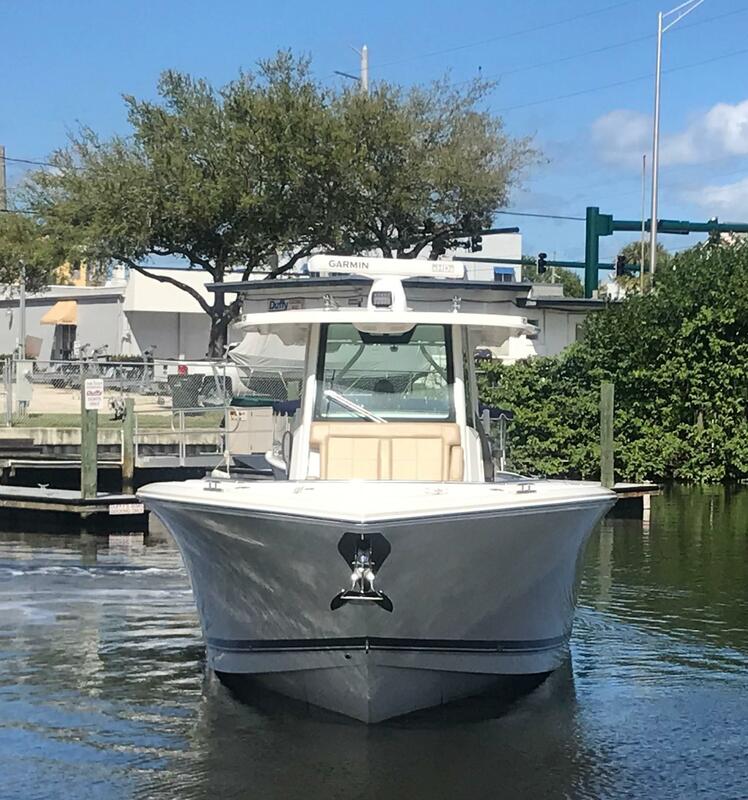 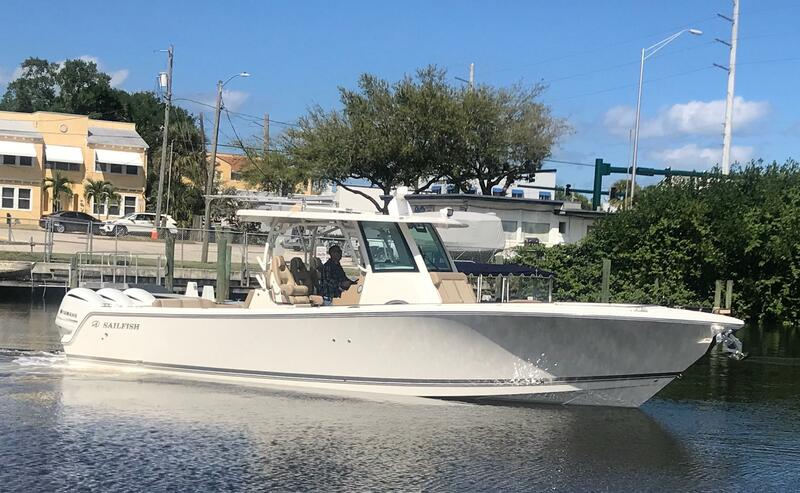 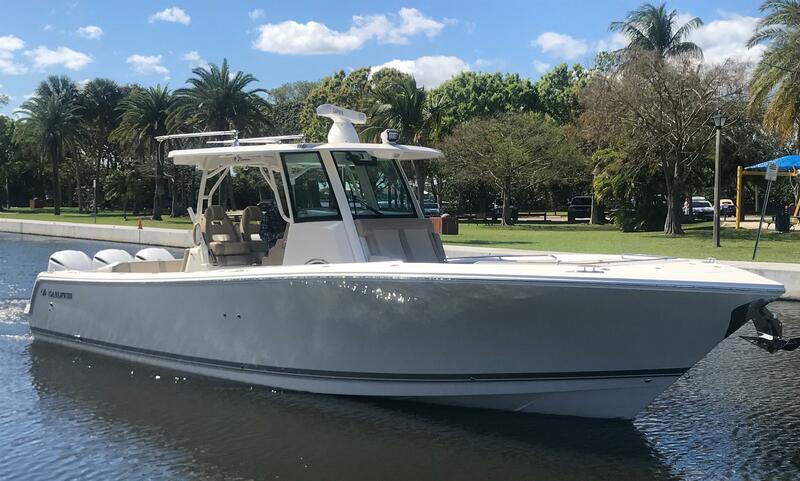 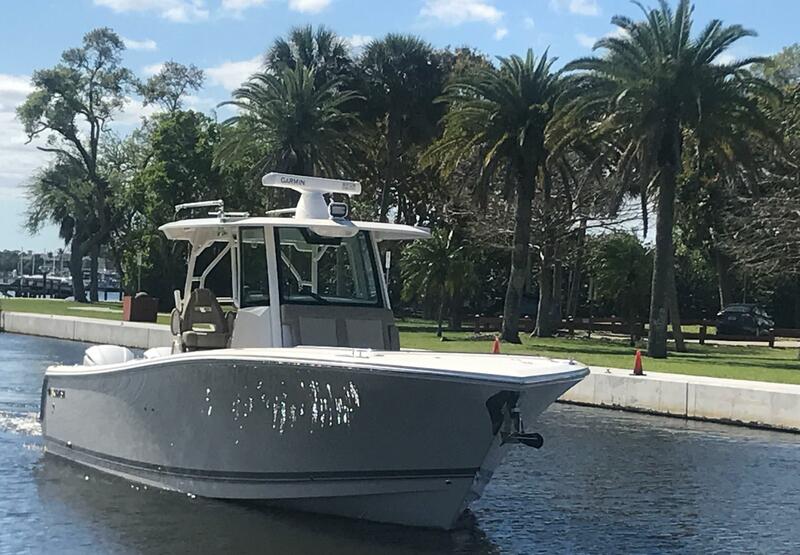 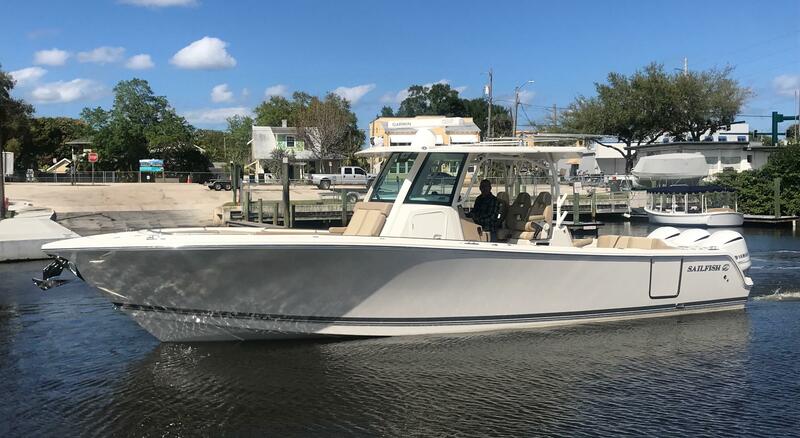 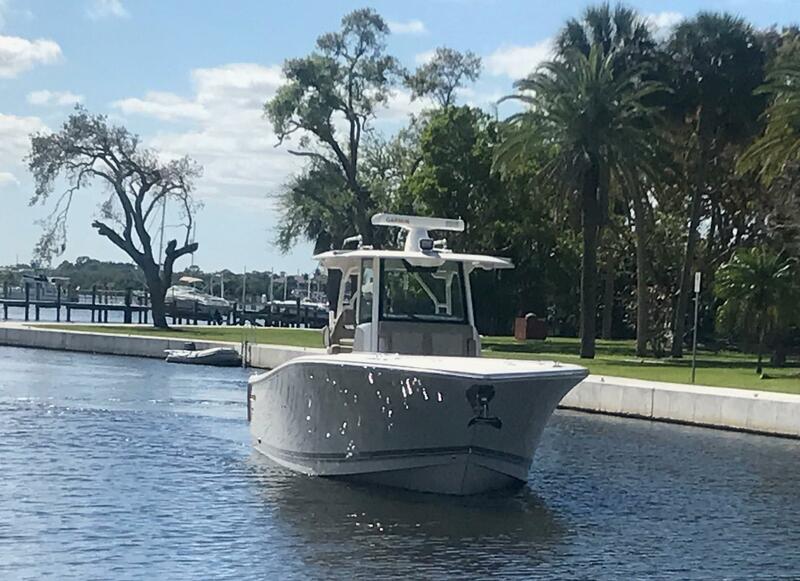 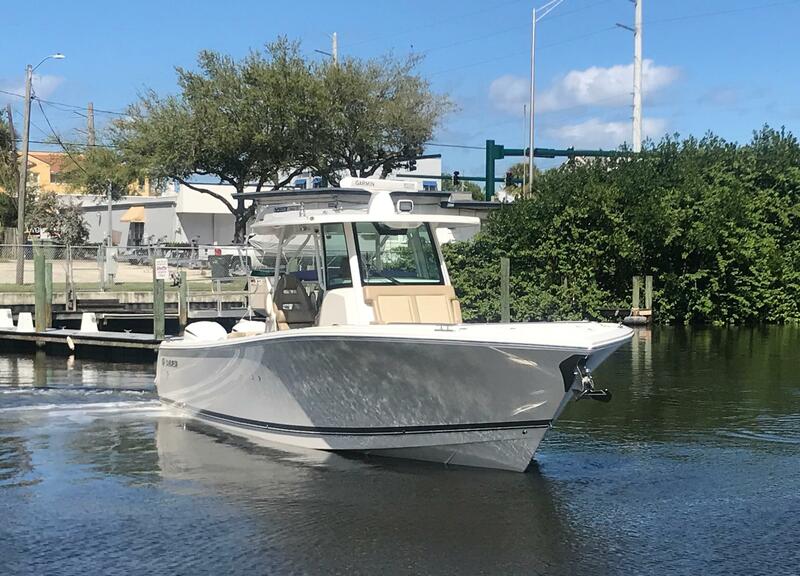 Our VDS hull design is the softest riding, driest hull in Sailfish history and the multiple dead rise, variable lift plane running surface, makes the 360CC both responsive, and extremely agile for a boat this size. 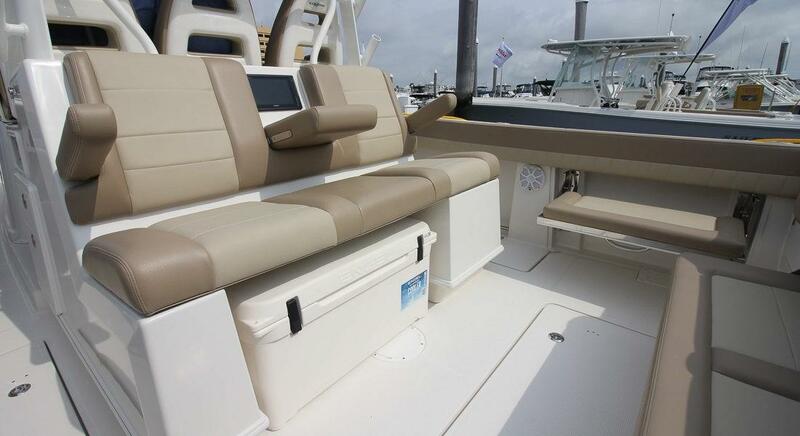 But beyond the standards lies the real heart of Sailfish design, function, comfort, and practical ergonomics. 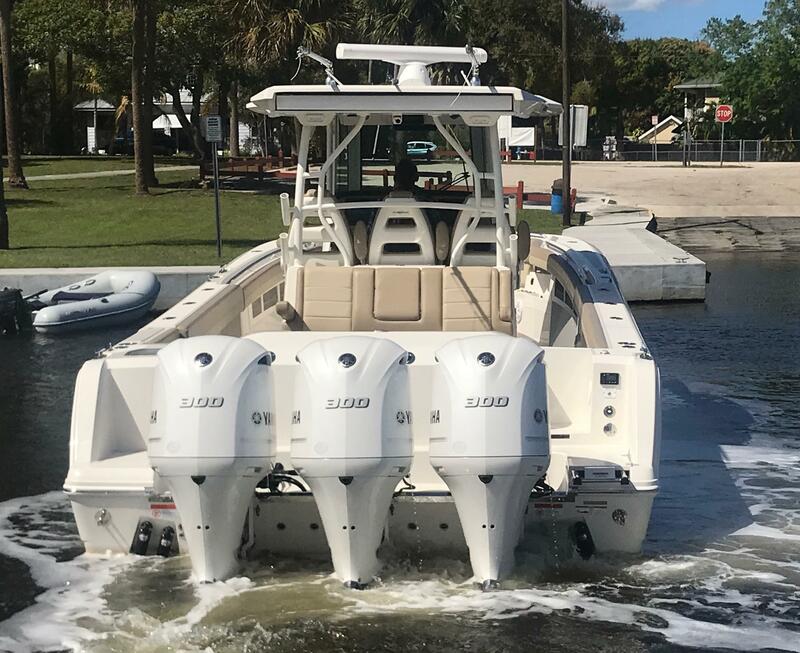 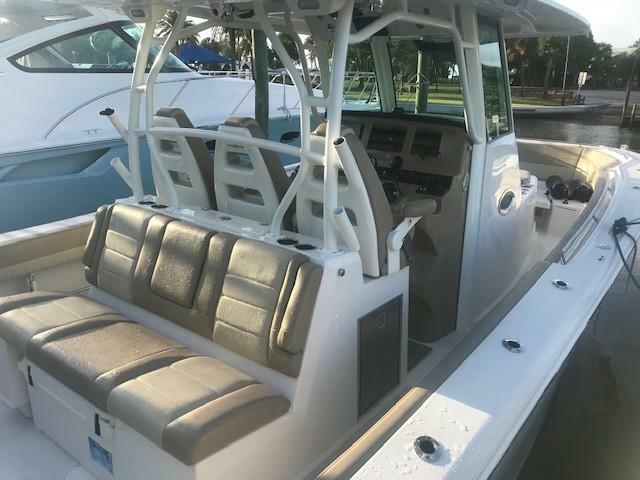 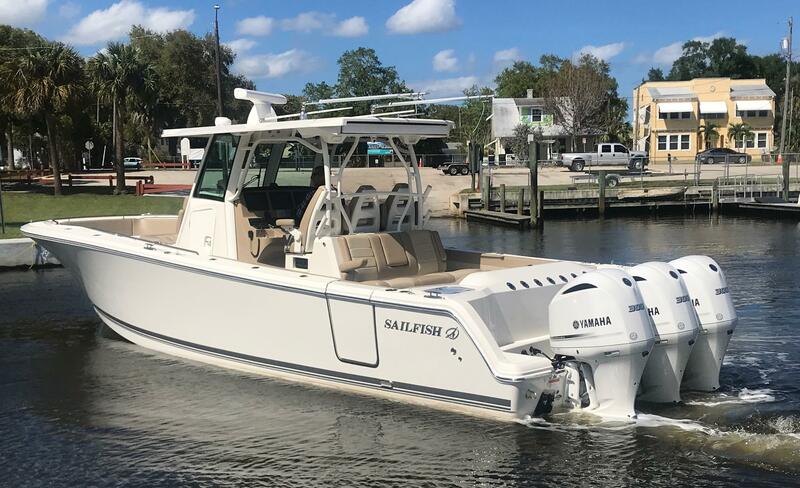 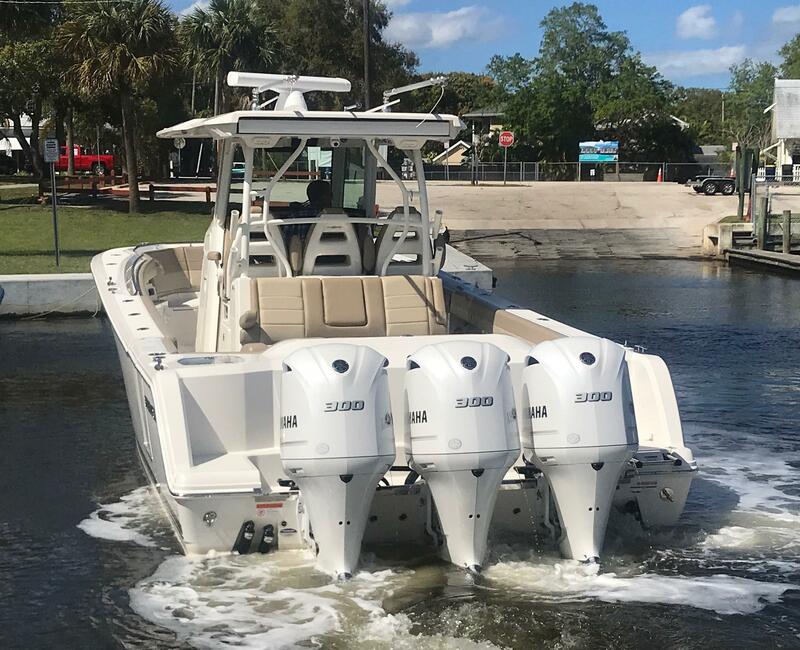 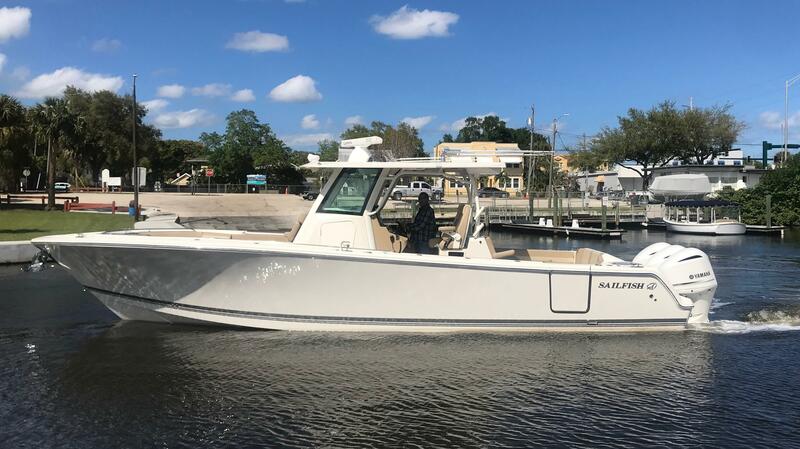 Look over other brands in this size range, we think you'll agree that the Sailfish 360CC is the best of the best, and represents the clear choice in offshore fishing boats available at any price. 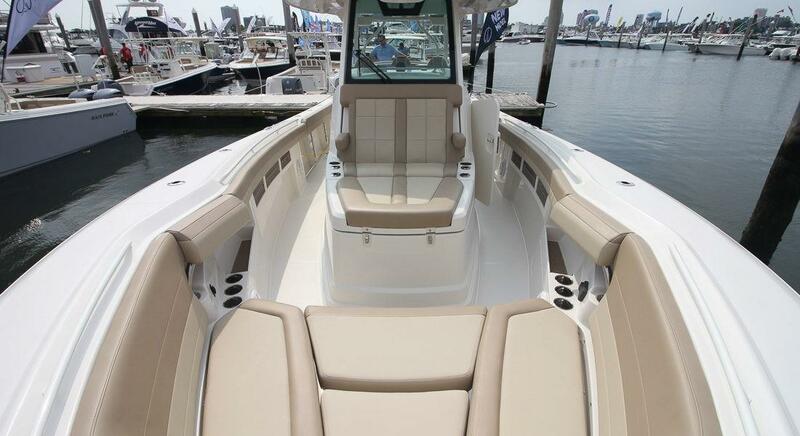 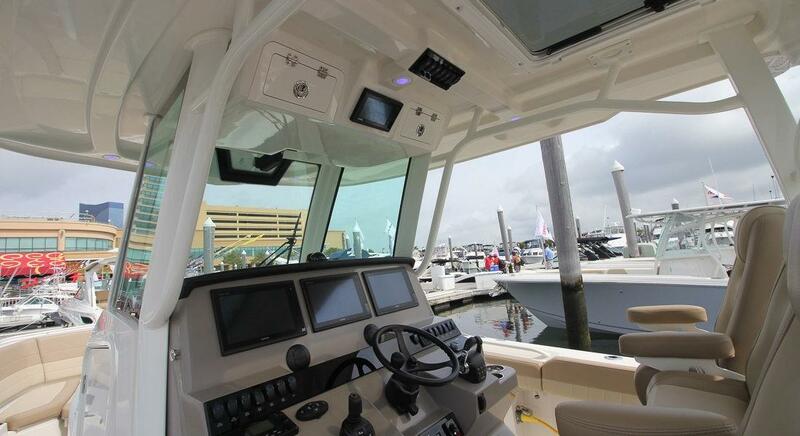 Click On Manufacturer Installed Options to see what options this boat has.